Most people have read about an exciting, “breakthrough” in medicine and only to discover a couple paragraphs later that the results are based upon a sample size of 30 people, but Aetion uses real-world data from sources that include insurance claims, electronic medical records, and patient-reported outcomes to enable healthcare organizations to make impactful, informed decisions based on credible evidence collected at scale. Eight of the top fifteen global biopharma firms use Aetion’s services, as well as regulatory agencies like the FDA. The platform’s innovation extends well beyond health data; it also includes payment innovation such as outcomes-based contracting. 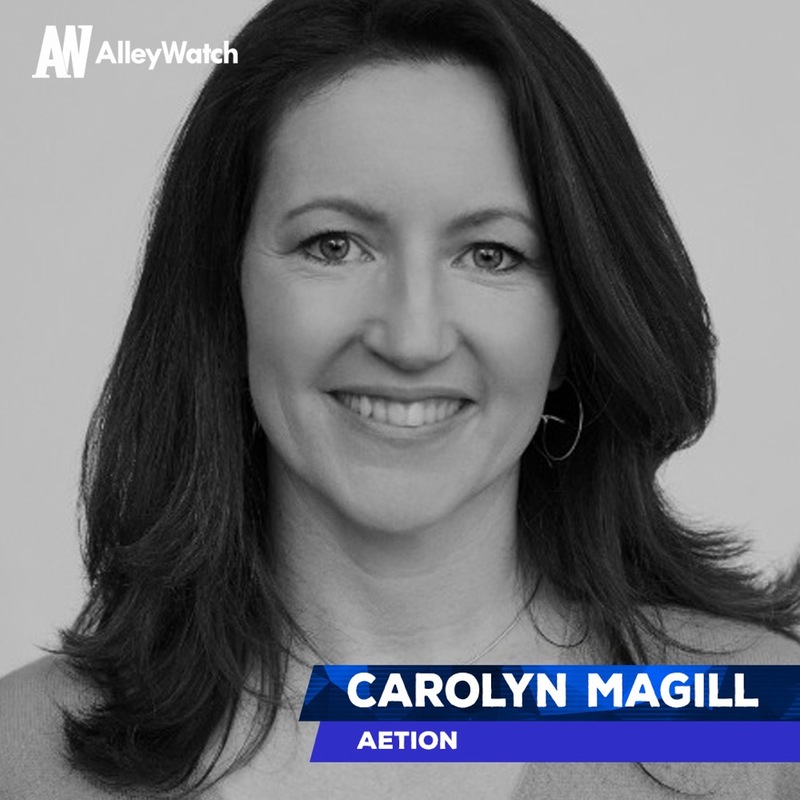 AlleyWatch spoke to CEO Carolyn Magill about Aetion’s exciting growth and recent funding round, which brings the total funding for this four-year-old startup to $77M across three rounds. We announced that we raised $27M of strategic investment to cap our total Series B funding at $63M. 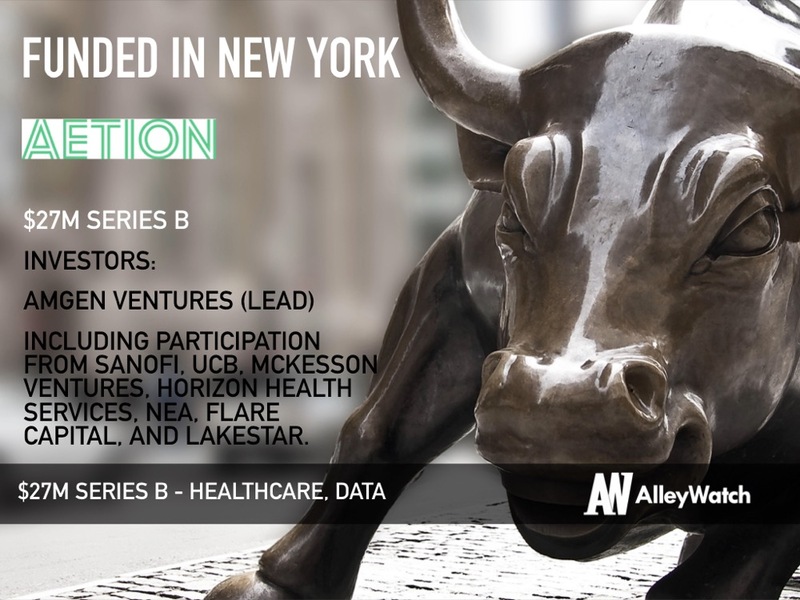 Our strategic investor Amgen Ventures has now been joined by other strategics, including Sanofi, UCB, McKesson Ventures, and Horizon Health Services, all among the most progressive players in real-world evidence adoption. 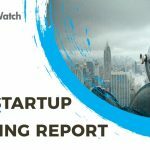 Previous investors NEA, Flare Capital, and Lakestar participated as well. 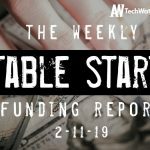 This brings Aetion’s total funding to $77M since we launched our platform in 2015. Tell us about the product or service that Aetion offers. Traditionally, major health care decisions have been made based on data from randomized clinical trials or other controlled settings, which are limited to certain populations. Today, we are entering a new era in which data from the real-world — from insurance claims, electronic medical records, patient-reported outcomes, and patient registries — has become much more accessible, and that has opened up massive opportunities. Aetion’s technology analyzes this data and delivers real-world evidence for life sciences, payers, providers, and regulatory agencies. These leading health care stakeholders use the Aetion Evidence Platform to create the regulatory-grade evidence needed to inform decision-making on the safety, effectiveness, and value of medications for specific patient populations. What inspired you to start Aetion? We were founded in 2013 on a simple truth: a value-based system requires evidence of what works for every patient population, not just those represented in randomized trials. Paying for value in health care also requires the mechanisms to deliver this evidence efficiently and with confidence. Our founders, Jeremy Rassen Sc.D., and Sebastian Schneeweiss M.D., Sc.D. — both professors at Harvard — joined forces with out-of-industry technologists to develop the Aetion Evidence Platform into health care’s only scientifically validated analytics platform. The Aetion Evidence Platform creates regulatory-grade evidence with data from the real world to produce transparent, rapid, and scientifically validated findings on treatments, costs, and outcomes. We also have relationships with key regulatory agencies around the world, including the FDA, which chose Aetion as a partner for DUPLICATE, a landmark study to recreate 30 randomized clinical trials through real-world evidence and demonstrate its value as an accelerant to drug approval and access decisions. Our scientific credibility and ability to work with different data types and sources have enabled us to become a neutral broker for outcomes-based contracts among life sciences organizations and payers. As a partner to eight of the top 15 global biopharma firms, leading payers, and the FDA, Aetion informs the most critical decisions in the industry. What market does Aetion target and how big is it? Aetion works with global biopharma firms, national and regional payers, at-risk providers, the U.S. FDA, and international regulatory bodies. The market is massive. And as you can see from our diverse group of investors, all corners of the health care sector are increasingly, and rapidly, adopting real-world evidence in how they make decisions. 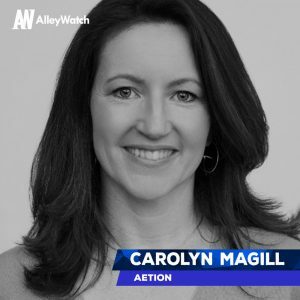 How has the business changed since we spoke after Aetion’s Series B round in 2018? The Aetion platform is used today by eight of the top 15 global biopharma firms, leading payers, academic institutions, and U.S. and international regulatory bodies. We’ve had a year of record growth, building out our leadership team and doubling our headcount in the past year, bringing on multiple new customers, and announcing new partnerships with the FDA and EMA to advance the role of RWE in regulatory decision-making. We’ve also seen a 100 percent annual customer retention rate each of the past two years. Our clients work with us in at least one of two ways, often both: licensing the Aetion Evidence Platform so that their own teams use the platform directly, and purchasing Analytic Solutions, where we collaborate with the client on use of the platform. 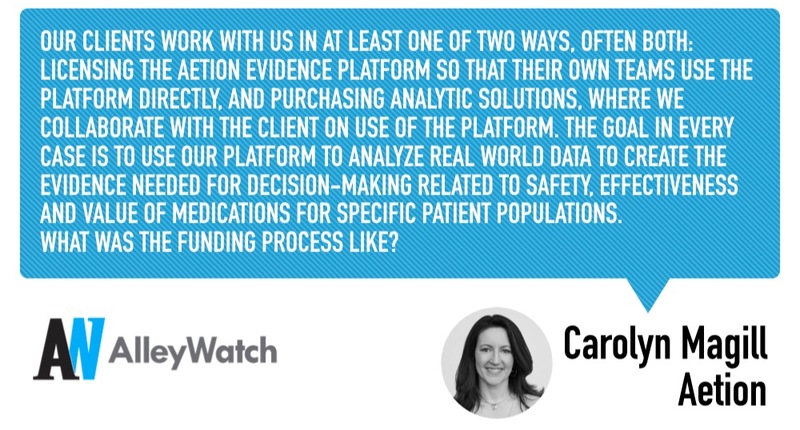 The goal in every case is to use our platform to analyze real-world data to create the evidence needed for decision-making related to safety, effectiveness, and value of medications for specific patient populations. The expansion of our Series B round was in response to a high degree of unsolicited interest among clients and potential partners that have seen the value we provide first hand. The investment is a reflection of our substantial growth in customer adoption over the past year and the ever important role of real-world evidence in advancing health care’s most critical decisions. Because this raise is an extension of our B round, our team had already done the heavy lifting. The biggest challenge was deciding to close the round even as additional strategic investors expressed interest. These leading health care organizations understand that we are at an inflection point where the status quo of conventional wisdom driving health care decisions and investments will no longer be sufficient. Our investors recognize real-world evidence as fundamental to their strategies and view Aetion as the leader in delivering the regulatory-grade RWE they need to thrive in the modern era of health care. We are planning on securing expansion opportunities across existing customers and verticals in life sciences, payer and provider industries, and continuing to develop our platform in support of specific therapeutic area-related intelligence, in areas including oncology, immunology, cardio-metabolic, and neurology, and more. Solve problems that matter to people and do it well, and work with the best professionals in your field, as team members, partners, and investors. We are just getting started to meet the rapidly expanding demand for our solution and to further our role in the global adoption of real-world evidence for treatment development, approvals, and access — and for payment innovation such as outcomes-based contracting. Our focus is on building a great company and helping our partners succeed in the modern era of health care. It’s exciting to see our technology being deployed as a key accelerant to our customers’ strategic imperatives, including those related to value-based care. Charlie Palmer at the Knickerbocker Hotel on 42nd Street. It’s steps away from our midtown office, and always a nice reprieve. Once Red Hook Tavern opens in Brooklyn, though, that’s going to be another great spot.